Pokémon Go crosses 500 million downloads since its launch in July and there are no signs of stopping. As a matter of fact, the game is destined to grow substantially after Apple has announced that the new Apple watch will have Pokémon Go in it. Despite of the fact that game is banned in Iran, Russia and there is a Fatwa against the game from Saudi clerics declaring it as haram, world seems to be in love with the game making it the most engaged downloaded app of all time, crossing social networking apps such as Facebook and Twitter. 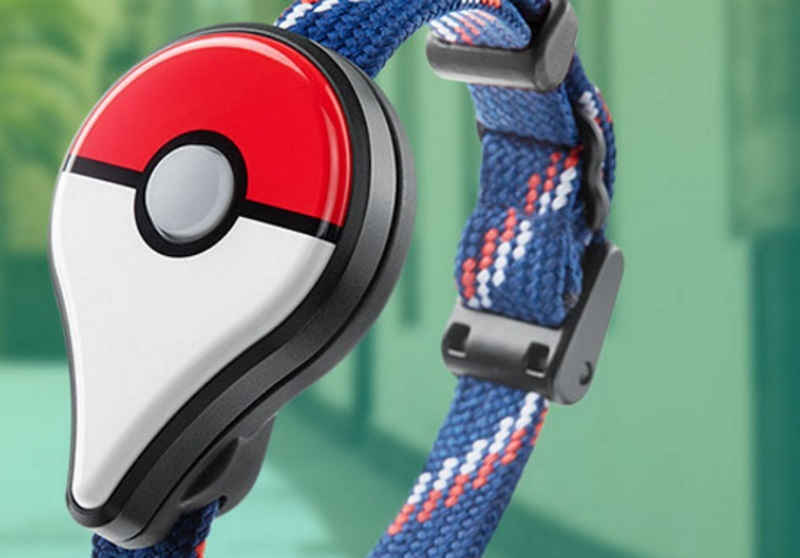 Pokémon Go Plus wrist accessory will be available from September. The wrist band will cost around $34.99. At the launch event of iPhone 7 on Wednesday, Niantic, Inc stated that Pokémon Go is a major success and the game has crossed 500 Million Downloads. Apple also revealed that the number of app downloads on Apple store has increased in last few months. One can figure out this is because of Pokémon Go downloads, the game tops the chart of the most grossing app (in App purchases). 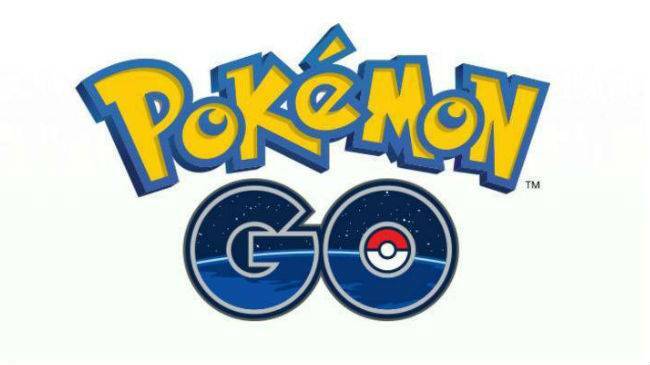 Pokémon Go earns Over $10 Million In Daily Revenue. As of now, game Worth is $29 Billion and nearly $3 million a day is spent on in-app purchases. 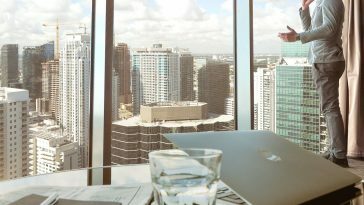 The game has reshaped the gaming industry and ofcourse augmented reality.